I used to think that my 2007 book Why Beautiful People Have More Daughters was the best popular introduction to the field of evolutionary psychology in the Q&A format. I was wrong. It appears to be a genuine case of simultaneous invention. 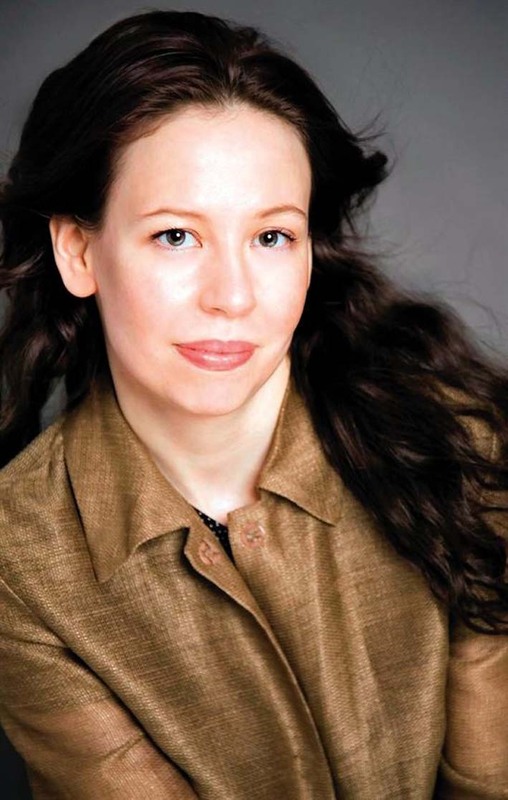 Both my late coauthor Alan S. Miller (who was the brain behind my last book) and Jena Pincott independently and nearly simultaneously had the bright idea to write a popular introduction to evolutionary psychology aimed at the general nonacademic audiences and to employ a Q&A format to do so. However, Pincott’s Do Gentlemen Really Prefer Blondes? (Delacorte Press, 2008) is superior to Why Beautiful People Have More Daughters in a few respects. First, Pincott poses and answers more than three times as many questions as we do (95 vs. 28), mostly because she does not have preliminary chapters like we do in which we explain what evolutionary psychology is and instead gets right into the questions and answers from the first chapter, and because all of her answers are shorter and punchier than ours. Plus, in addition to the 95 questions that she poses and answers, there are numerous bonus “boxes” discussing related topics peppered throughout the book. Second, Pincott is a truly superb and gifted writer. She has what can only be described as a marvelously exquisite sense for the language. The final sentences of many of the sections are absolutely delicious linguistically. Third, her book covers more neuroscience (and its intersection with evolutionary psychology) than ours, which did not cover it at all. I firmly believe that neuroscience, along with evolutionary psychology and behavior genetics, are the waves of the future in behavioral sciences, and reading Do Gentlemen Really Prefer Blondes? will give you a very good introduction to this emerging field. If you are thinking of buying our book Why Beautiful People Have More Daughters, don’t. 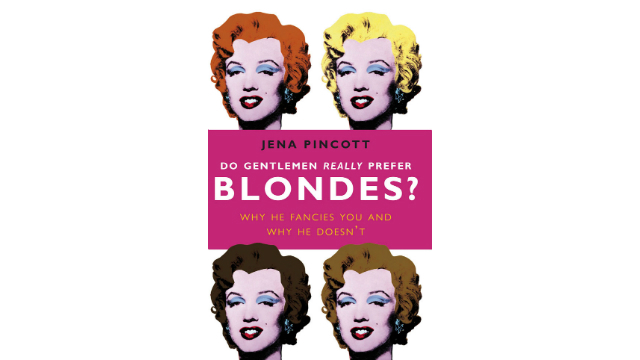 Buy Pincott’s Do Gentlemen Really Prefer Blondes? instead. Yes, ours is one of the best popular books on evolutionary psychology ever written, but hers is much better. Is the Pill Responsible for the Rising Divorce Rate?